The pigmented cream not only gives the skin an even appearance, but also contains the most valuable active ingredients, such as vitamin B5, which nourishes and soothes and vitamin C is vital for collagen production and prevents pigmentation. The included vitamin E protects the skin from external environmental influences. 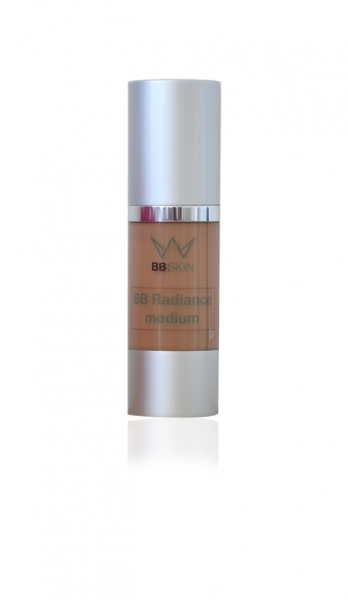 Apply BB Cream daily on the face after cleansing. Salon treatment: Work into the skin after cleansing and priming or at the end of the treatment.